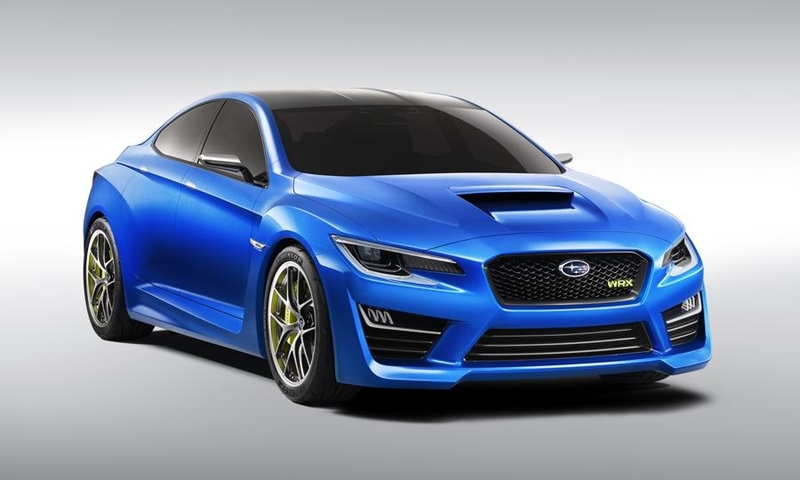 Lower and sleeker than the last iteration, the concept WRX keeps the hood scoop and fender ducts. 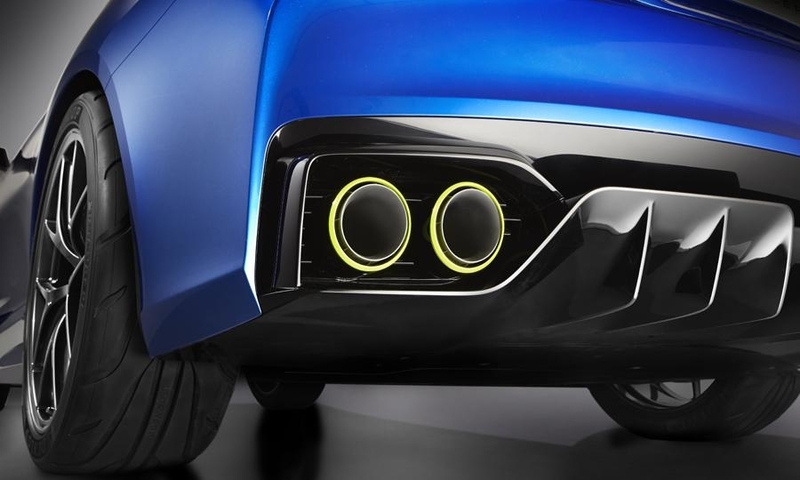 The design incorporates a small greenhouse and a sharp character line running from the front fender to the rear. 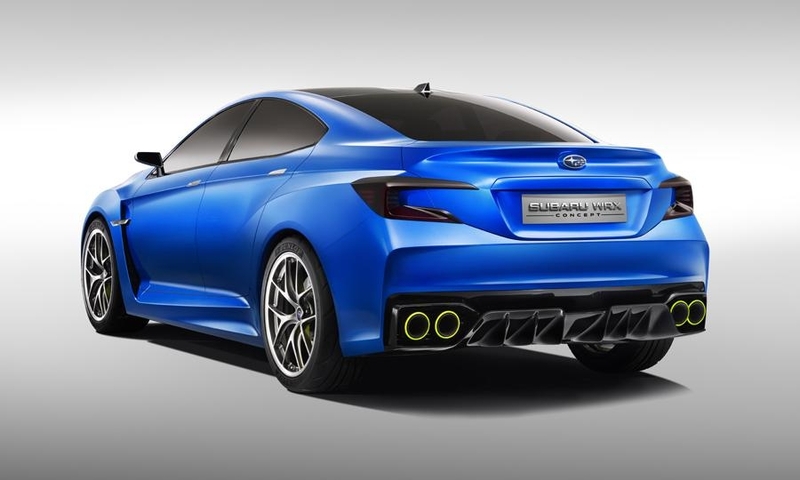 It also gets a carbon fiber roof to lower its weight and center of gravity. 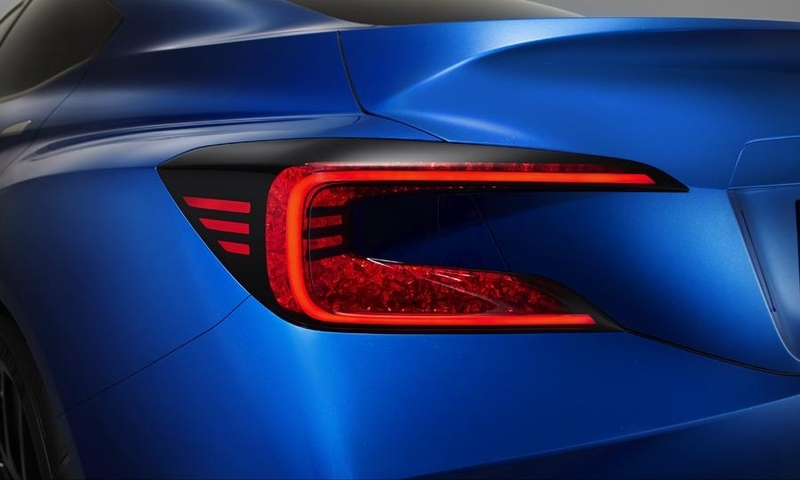 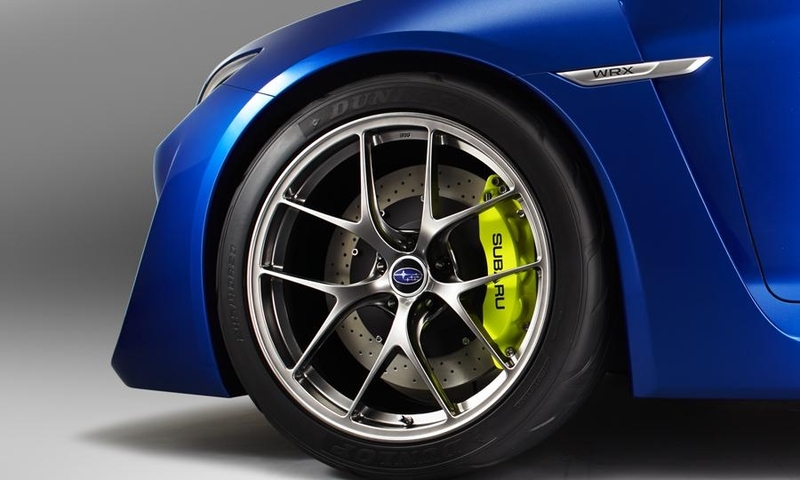 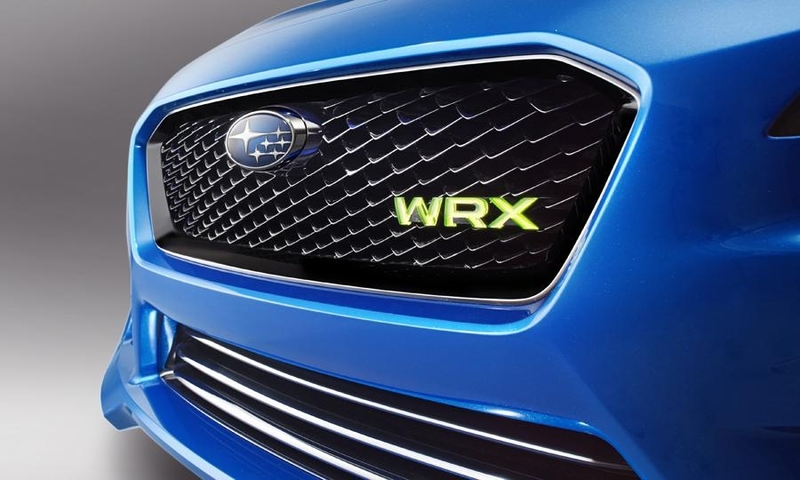 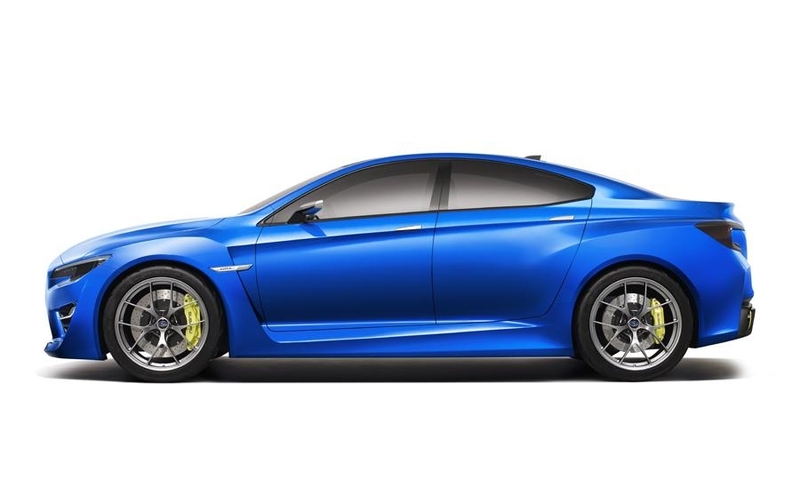 Subaru did not detail WRX rollout plans, but a redesign is widely expected for the 2014 model year.